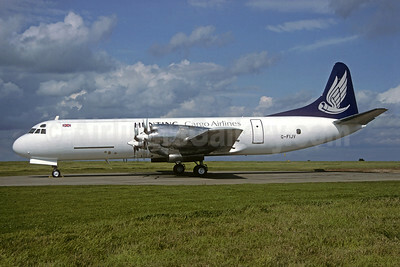 (formerly Air Bridge Carries-ABC) (AG/ABR) (Dublin) 1992 - 1998 (became Air Contractors). Photos. Framable Color Prints and Posters. Digital Sharp Images. Aviation Gifts. Slide Shows. 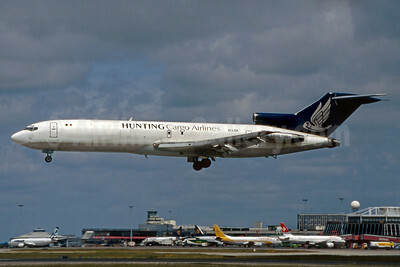 Hunting Cargo Airlines Boeing 727-281 (F) EI-LCH (msn 20466) DUB (SM Fitzwilliams Collection). Image: 936454. 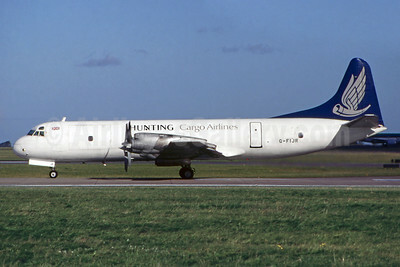 Hunting Cargo Airlines Lockheed 188C (F) Electra G-FIJR (msn 1138) DUB (SM Fitzwilliams Collection). Image: 936452. Hunting Cargo Airlines Lockheed 188C (F) Electra G-FIJV (msn 1129) EMA (Christian Volpati Collection). Image: 936453.